Why is it that some of the most important financial topics make our eyes glaze over? First Steps of Debt Management – Ready, Set, Go! 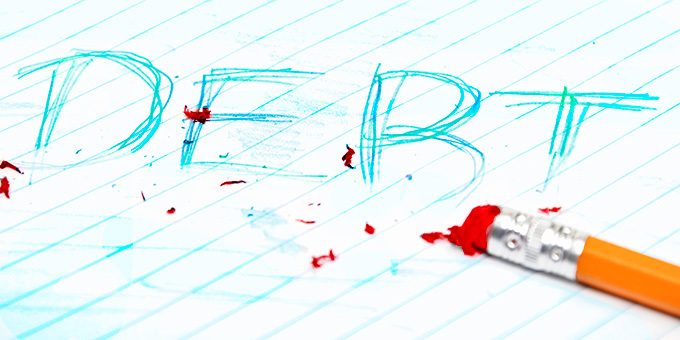 Debt management helps you erase debt and anxiety. The average U.S. household has more than $15,000 in credit card debt. It’s no wonder then in Madison “credit counseling“, “debt management” and “financial planning” have become familiar concepts and sought after services for so many. But the daunting truth is those same households with the credit card debt are more than likely also carrying student loan and/or mortgage debts. Thankfully, my personal credit card debt total has always stayed below that national average but still the amount I did have felt like a big burden until I took steps to pay it off. 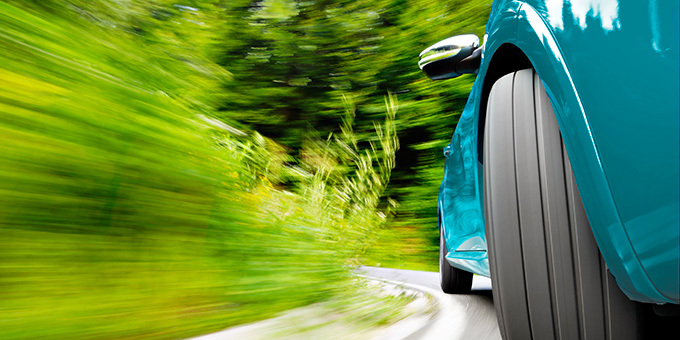 Continue reading First Steps of Debt Management – Ready, Set, Go! Simplify life with credit union mobile deposit. 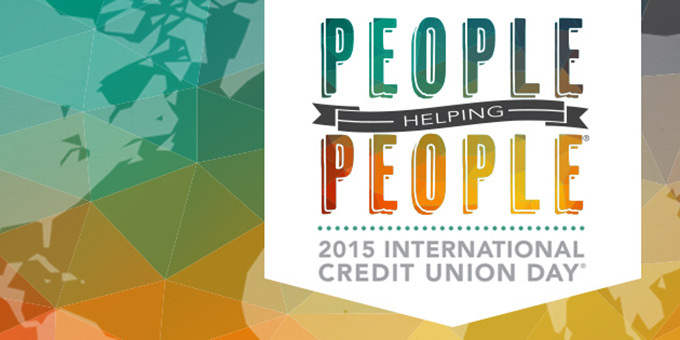 Wisconsin credit unions celebrate members and financial cooperatives! It feels like there’s a different holiday to celebrate every single day. In October alone, we’ve already seen National Homemade Cookies Day, National Walk to School Day, as well as Bald and Free Day, come and go. So, while International Credit Union Day may appear to be just like every other special little holiday out there, it really isn’t. 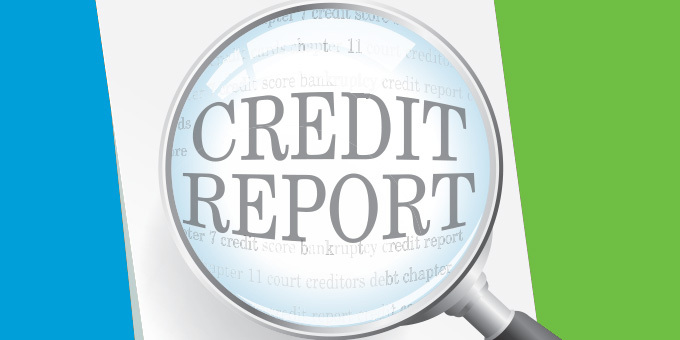 Continue reading Wisconsin Credit Unions Celebrate! Energy Efficient Home Upgrades + Home Equity Loan = Savings! Save money with home updates. Here in Wisconsin, no one wants to take out a home equity loan to pay their energy bill so its time to think about energy efficient home upgrades as the leaves are falling and the temperatures follow suit. 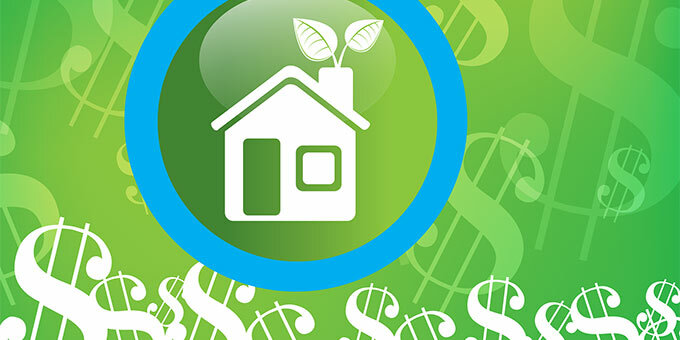 Continue reading Energy Efficient Home Upgrades + Home Equity Loan = Savings! Mistakes Happen – Is Your Checking Account Covered? 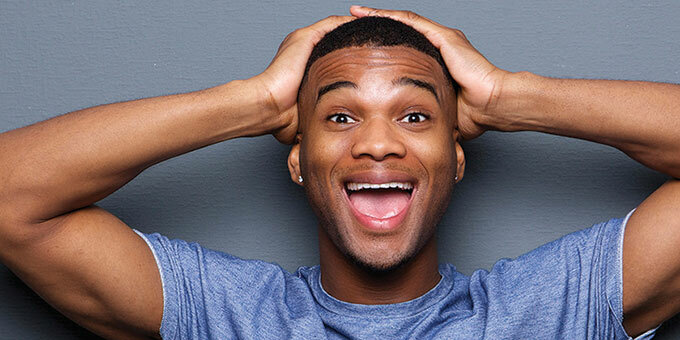 Checking account mistakes happen, get covered. Summer is over; fall is here. Life moves fast, especially when you’re busy. And when you’re busy, it’s easy for things to slip through the cracks — little things especially, like forgetting to deposit a check or transfer money into the checking account at your Madison area credit union. We all make mistakes, obviously, but the problem is that sometimes these simple errors can lead to an unexpected shortage of funds. Continue reading Mistakes Happen – Is Your Checking Account Covered? 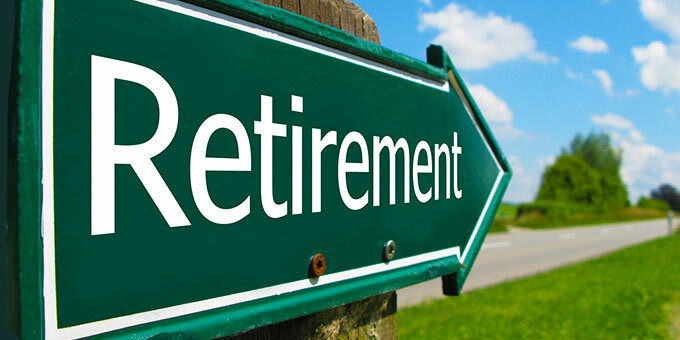 Have a great retirement when you’re prepared.